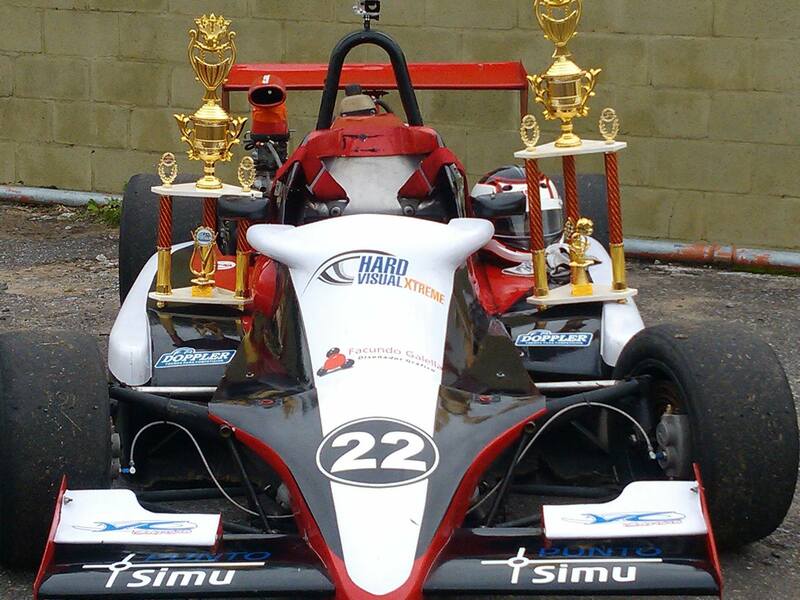 Punto Simu specializes in the development of tracks and cars for simulation. 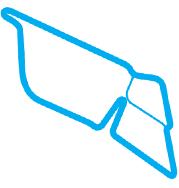 At the moment, we design tracks for Fórmula E teams and simulation’s companies. Our developments are precise and realistic, using CAD files, GPS information and multimedia material for better results. 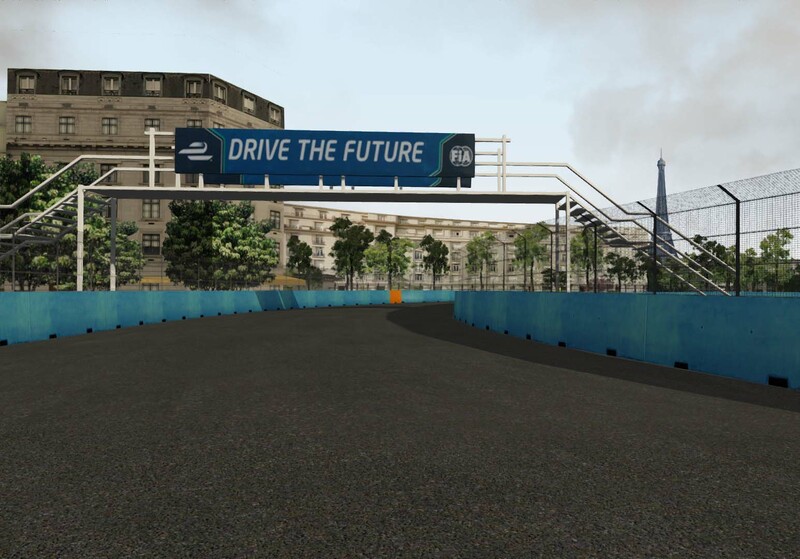 Track’s developments with the better accurate possible. Modelling and mapping of cars, renders, physics. 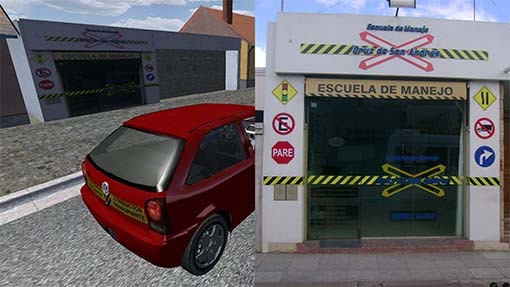 The Simulator for the Driver’s Schools (Simulador para Escuela de Conductores or ‘SEC’ in spanish) has the advantage that it can be customized as driver’s school need. It can also include particular área of a city, chosen by the client. The 3D car can be customized too as institutional car. Through our Director, Facundo Galella, Punto Simu offers a wider range of developments like Graphic and Web Design focused on racing sports, specifically racing circuits. 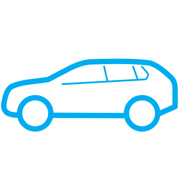 Graphics of car, boxes, suits, presentations, renders, vídeos, simulations and webs. 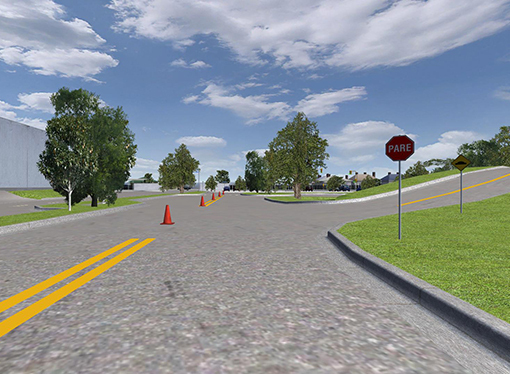 We customize graphics and simulators for publicitary events. We work to the most point of precision. Modding from diferents simulators and platforms. We schedule delivery dates without delays. We work long distance and overseas with no inconveniences, our clients are all over the world. We have a Blog in spanish!